After stints as a journalist in the Australian Public Service and at the Australian National University, in 1989 Anthony was appointed speech-writer to the new Governor-General, former ALP minister Bill Hayden. They met when Anthony was working in the Parliamentary Press Gallery. The next seven years travelling and working as a member of Mr Hayden's personal staff, and later Sir William Deane, were influential in providing themes, ideas and settings for many of Anthony's subsequent books. His first success as a children's writer was The Burnt Stick published by Penguin in 1994. A powerful and moving story from the Stolen Generations, the idea arose from a meeting with an Aboriginal man during a visit to the Kimberly region of Western Australia with the Governor-General. 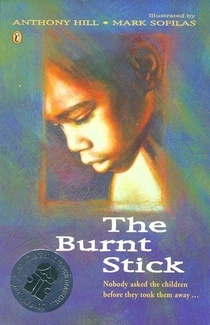 Illustrated with evocative black and white graphite drawings by Mark Sofilas, The Burnt Stick was the 1995 children's Christian Book of the Year and was an Honour Book in the annual Children's Book Council of Australia (CBCA) awards. 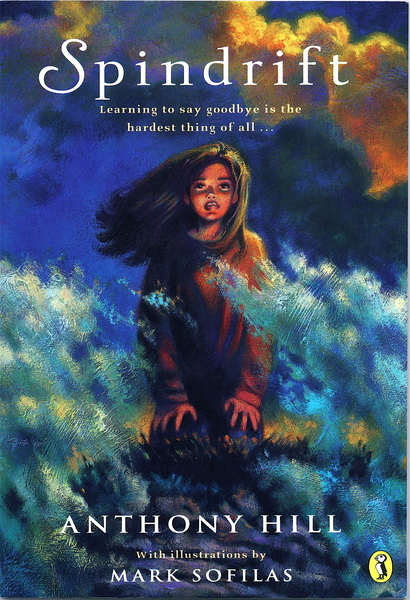 Anthony and Mark came together again in 1996 to produce Spindrift, a hauntingly beautiful story of a young girl, Elizabeth, waiting by the beach to give her dying grandmother's soul to the dolphins. Like many stories, this one was shaped by a dream and Anthony's memories of sitting with his own grandmother as her life drew to a close. This was a CBCA Notable Book. In whole, it is an exquisite miniature, capturing a small moment in time with great skill, artistry and finesse (Reading Time). Anthony and Mark's third collaboration was with the novella Forbidden in 2002. It tells of a boy who finds an enchanted fiddle, and of a ghostly old man who teaches Angus to play it – provided he agrees to bring the music back to his remote Scottish island where no music has been allowed for 100 years. Like many of Anthony's stories, the historical situation is real enough: there were many parts of Scotland where the Church forbade 'the devil's music'. Somewhere, sometime, someone had to bring it back to the people. 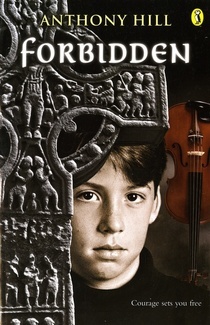 Forbidden was another CBCA notable book. It has been published in France under the title La Musique du Diable (The Devil's Music). Much more compelling! As a pianist and Scottish country dancer himself, Anthony is well aware of the power and the joy of Gaelic music. 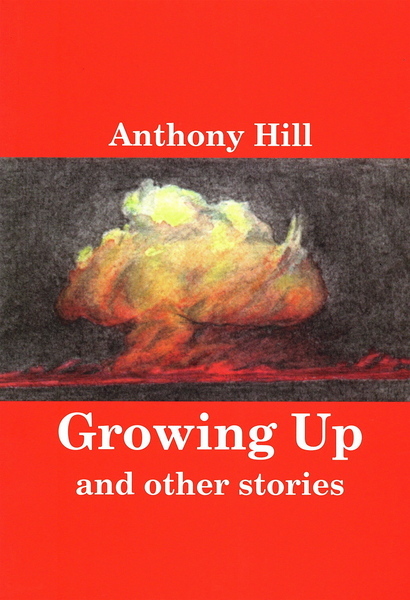 The last years of the Twentieth Century saw two new Anthony Hill books. 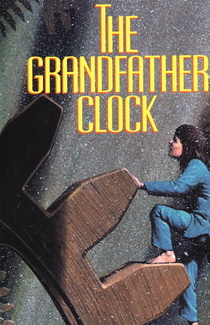 The Grandfather Clock illustrated by Mark Wilson is a fantasy journey through Time by a girl called Constance, who is trapped inside her family's grandfather clock. In fact the clock is one that Anthony and Gillian (the ex antique dealers) own, and the picture on the painted face is exactly the same one that inspired this curious story deep inside the author's creative unconscious. Anthony thinks this is the best story he has every written – but it's a complicated one, drawing on many of the old Greek myths – and The Grandfather Clock has been out of print for some years. Many of Mark Wilson's pen and ink line drawings are works of art in themselves. Growing Up and Other Stories, illustrated with delicate pencil drawings by Melissa Strauss, is a collection of short pieces from those moments of transition in the journey from childhood to the threshold of adult life. There is the discovery of music ... Christmas ... school ... girlfriends ... the fears and hopes of adolescence. The writing draws upon memory; and while the stories themselves are largely fictitious, Anthony says: Inevitably there are fragments of myself scattered through the fictions like raisins in a pudding, and it is hard to separate them out.